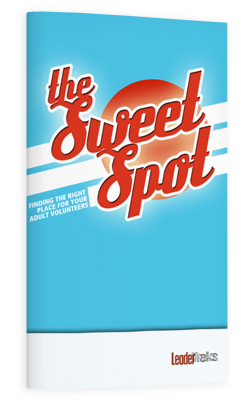 One-on-one coaching to reset your youth ministry. 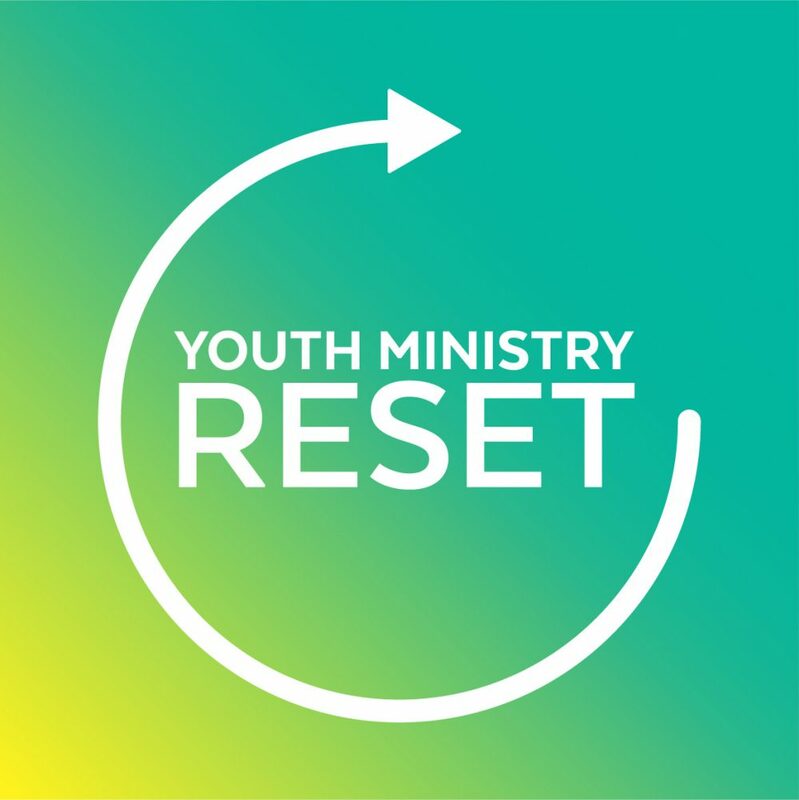 Youth Ministry Reset is a coaching track from LeaderTreks Coaching. 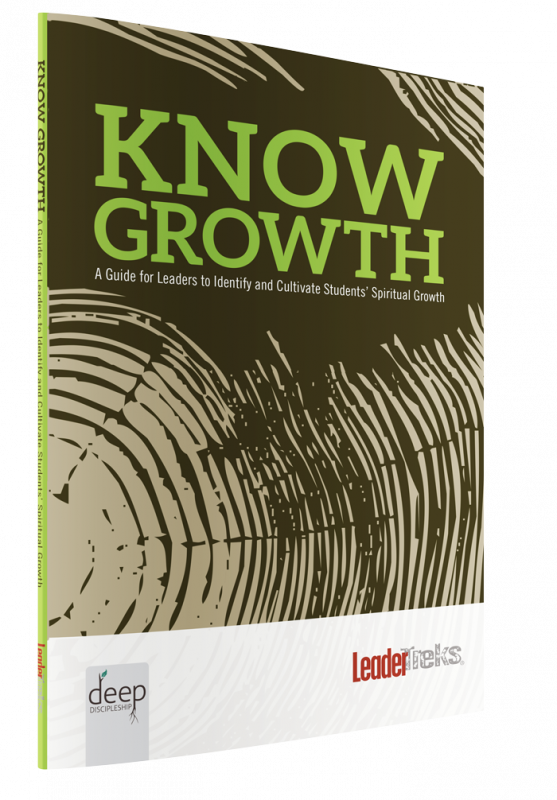 LeaderTreks Coaching exists to help you confront and overcome your biggest challenges in youth ministry. Our hybrid style of coaching combines topical training and customized, one-on-one coaching sessions. Learn more here. 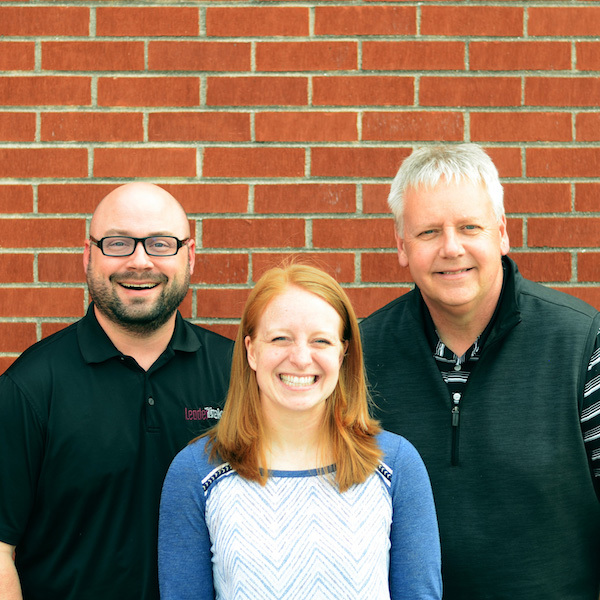 Youth Ministry Reset combines practical resources, simple tools, focused training, and a series of three, one hour, one-on-one coaching sessions via phone or Skype. 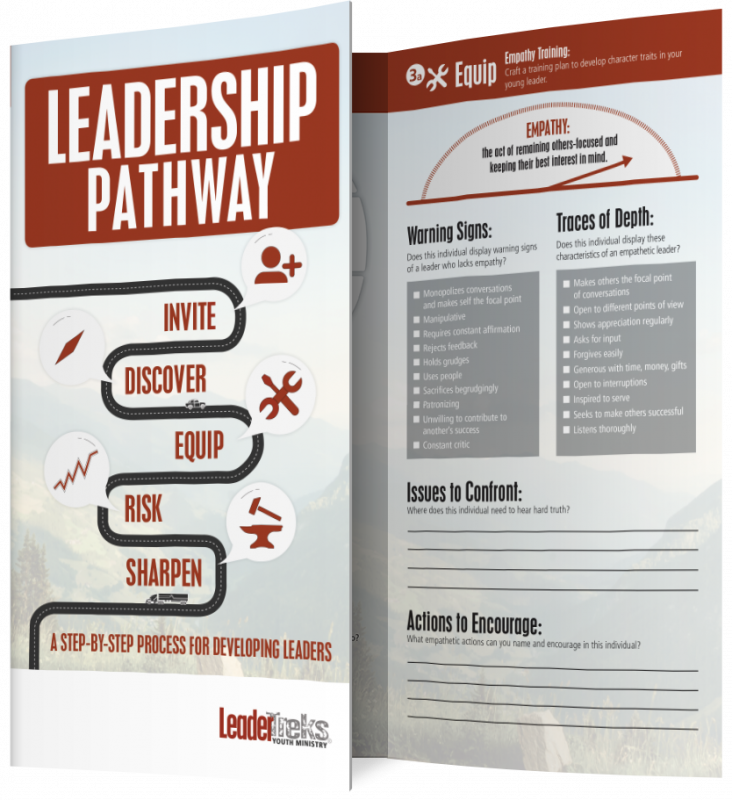 At the time of your purchase, you’ll receive a downloadable packet of training resources and coaching materials. A member of our training team will then contact you to schedule each of your three coaching sessions. Coaching sessions typically take place over the course of 1-2 months.